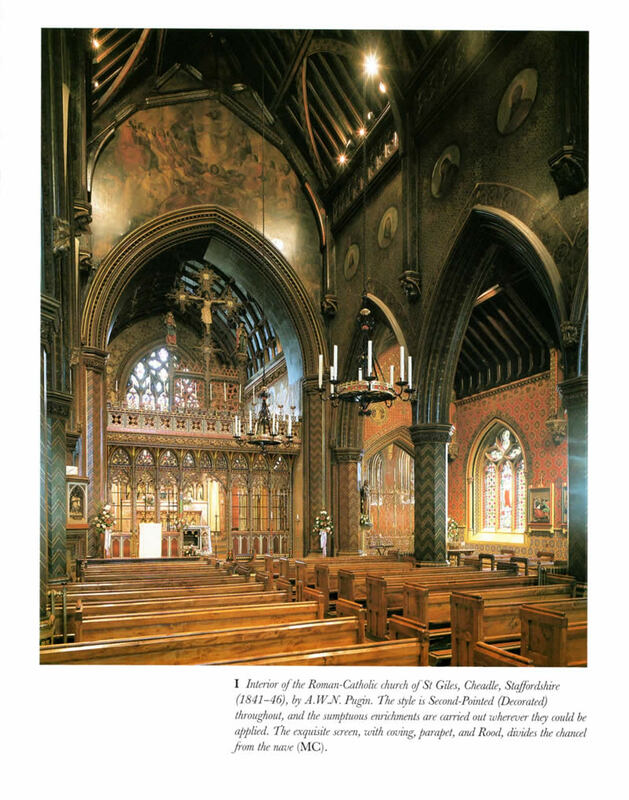 Religious buildings erected during the reign of Queen Victoria are not only numerous, but offer a wide range of architectural styles, fine furnishings, and much else besides. They were expressions of the importance of religion in that period, and their existence and qualities were often related to the aspirations of clergy, laity, and individual benefactors. 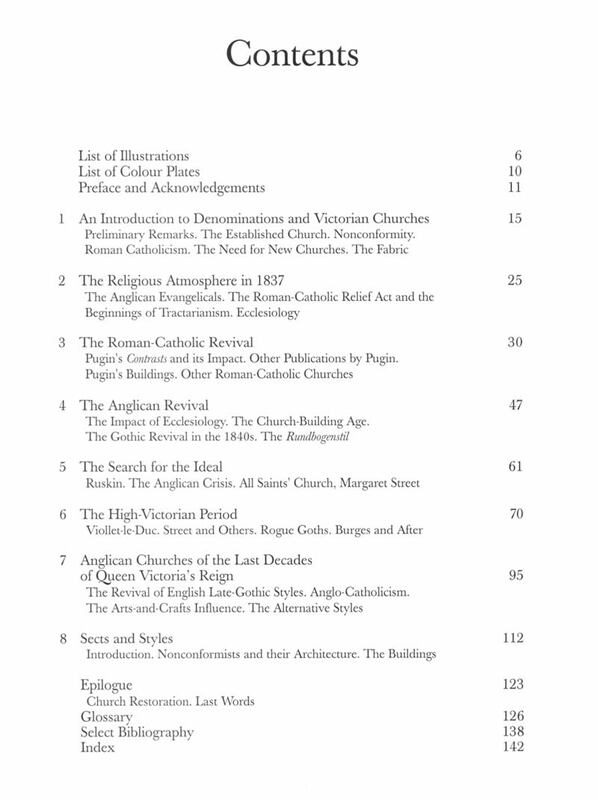 The finest exemplars were, even more, the result of a passionate commitment to an architecture based on scholarly studies known as Ecclesiology. 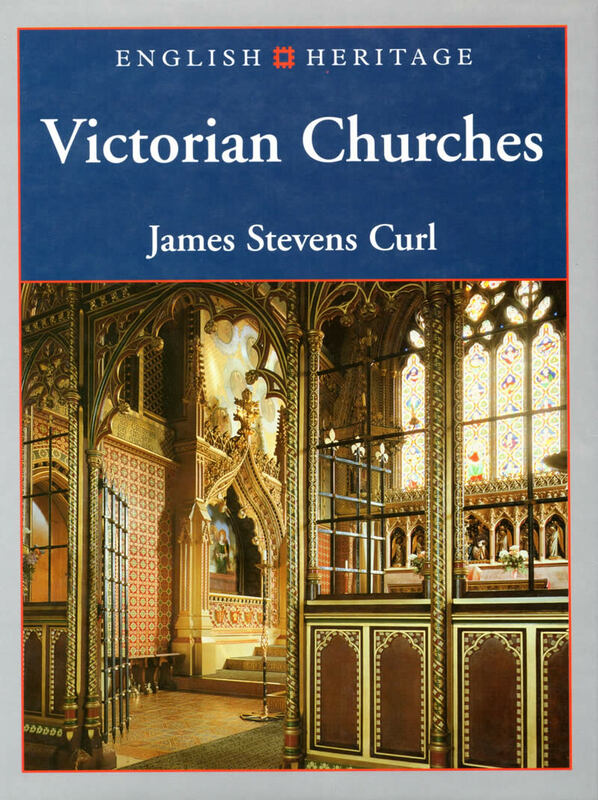 The text places ecclesiastical architecture in its complex settings, and highlights the religious atmosphere, arguments, and controversies of the time. 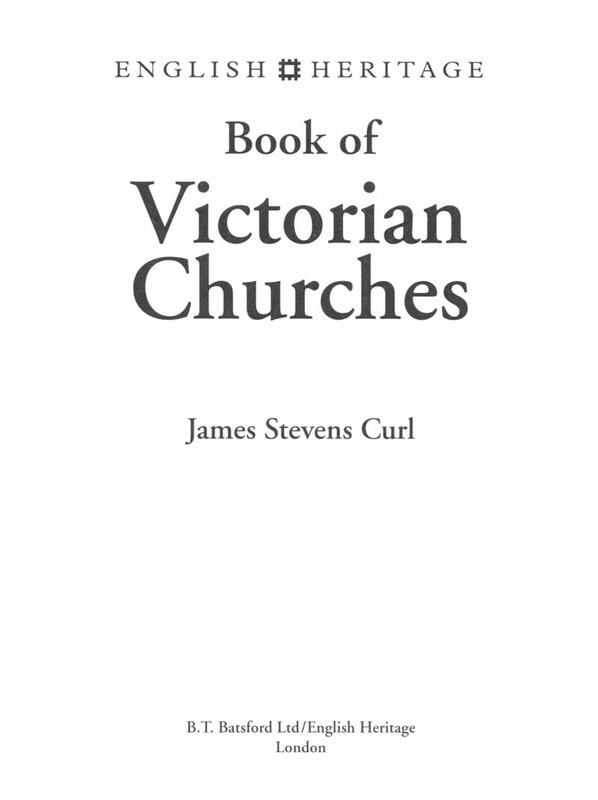 The progress of the Gothic Revival is charted, differences in the architecture of various denominations are explained, and the influence of the chief protagonists involved is outlined. The book contains a wide range of photographs old and new (some specially commissioned) as well as an extensive glossary and a bibliography.